Counselling support offers individuals a safe, boundaried, confidential space to explore how experiences have impacted on an individual and/or their family. Some of the issues explored may be around distressing thoughts and memories, including traumatic flashbacks. 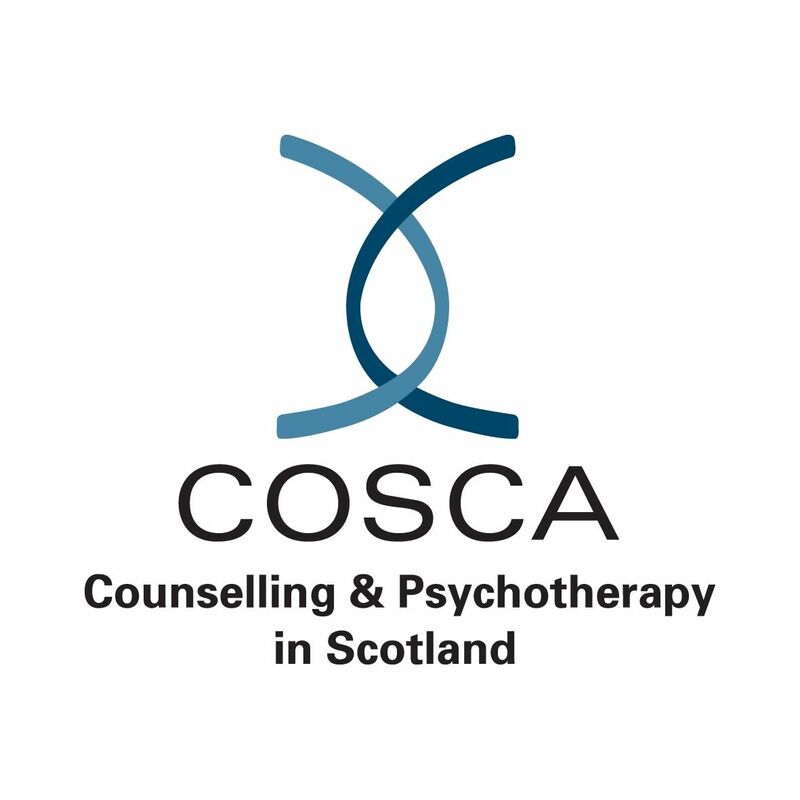 Counselling is client centred and it can involve setting goals for recovery, addressing the impact experiences are having on health, wellbeing and quality of life. Our counselling services work towards empowering individuals and families to identify areas and difficulties in their lives which they would like to be different, assisting them with the ability to achieve their goals. Our counselling approach recognises that everyone’s experience is individual to them and the support offered will be framed around an individual’s personal needs and goals. EMDR/EFT is an extremely effective therapy which enables the brain to reprocess difficult and traumatic memories in a safe way without having to take part in any in depth discussion of the traumatic event which took place. EMDR is extremely effective in reducing the trauma symptoms related to traumatic flashbacks. EFT is like emotional acupressure and is a great therapy for managing anxiety and many people have also reported it being effective in pain management. Many individuals can feel isolated and would welcome opportunities to build on their self-esteem and confidence, particularly in relation to building relationships with others and socialising. A befriender meets with a client on a regular agreed basis to take part in organised activities. Activities are agreed between the client and the befriender which the client would find helpful to build their confidence and self-esteem. Activities will be identified by mutual agreement will support individuals to enhance their opportunities for social, educational and recreational interactions to help improve their wellbeing and quality of life. Many individuals tell us they have found it helpful to share their experiences with others who have had similar experiences. Groupwork offers opportunities for individuals to support each other within a safe environment. Different groups are developed and run in accordance with needs identified by clients but have included writing groups, art groups, women’s only groups, men only groups, relaxation groups, gardening groups and health based groups. Many individuals can find it difficult to focus on their mental/physical wellbeing if they are also struggling with practical issues such as benefits, housing, court processes, or ongoing health issues. They do not always feel confident to ask for help or know where to go to access appropriate support. Our advocacy support will help individuals to identify the issues they require support with and help individuals identify and gain access to other agencies who can help with specific issues. Where possible the worker will offer support for example in making a report to the police.